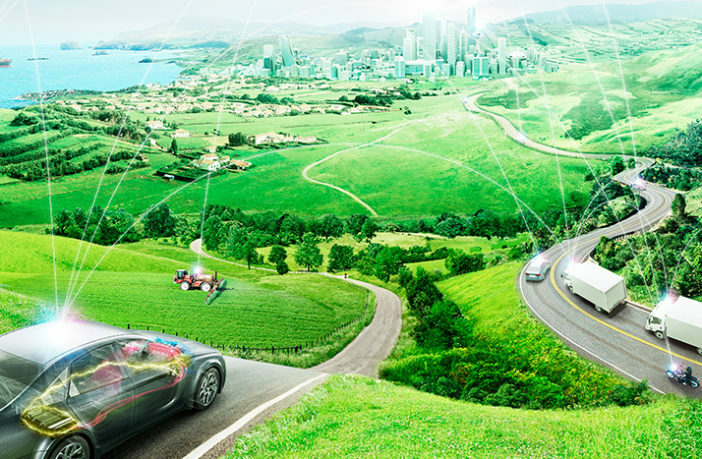 Denso Corporation has taken a stake in Infineon Technologies to accelerate the development of technology to achieve next-generation vehicle systems such as automated driving and electromobility. With the investment, Infineon Technologies’ semiconductor technologies will be combined with Denso’s in-vehicle technologies and expertise to accelerate the development of new and emerging mobility solutions. Due to increased functionality of vehicles and advanced electronic control, the demand for semiconductor products is growing exponentially. Next-generation vehicle systems required for widespread automated driving, electrification, and connected cars are continuously becoming more sophisticated and require more advanced technology. To enhance in-vehicle semiconductor product development, Denso has been collaborating with semiconductor manufacturers such as Infineon. “We are very pleased to expand our already well-established relationship with Denso,” added Reinhard Ploss, CEO of Infineon.